Dr. Susan Dempf and William Dulle welcome the new Board of Trustees members. 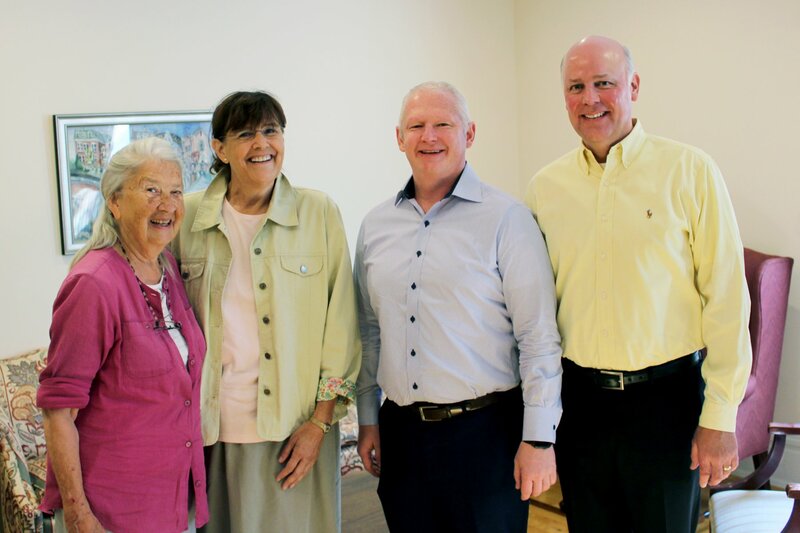 Pictured left to right: Joan Gannon, RSCJ, Dr. Susan Dempf, Chad Centorbi, and William Dulle. To learn more about the Board of Trustees, its standing committees, and how to nominate a member or volunteer, click here.